Below is our current schedule which is also on our Calendar. 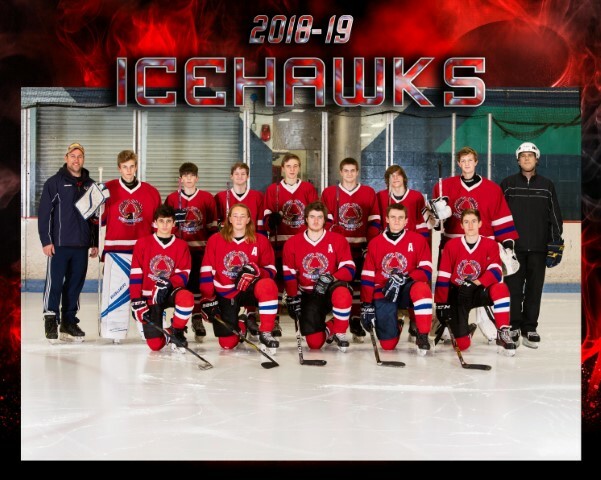 Most of the IceHawks games are via the Central Illinois Prep Hockey League (CIPHL.ORG). Please make note of the games that we are the home team for (highlighted in red) which we will need parents to help step up and cover worker spots for those games. We will also need someone to cover our own penalty box for each of the games where we are the Visitor! Please take a look at the link here to our Sign-Up Genius page to contribute! 2019-01-15: Added a new game with Pekin JV on 1-15-2019. Thank you all, and let's have a great season!